We are thrilled to announce that Casa Marianella has received the permit we needed in order to build our new Casa Salaam house for immigrant families in need. 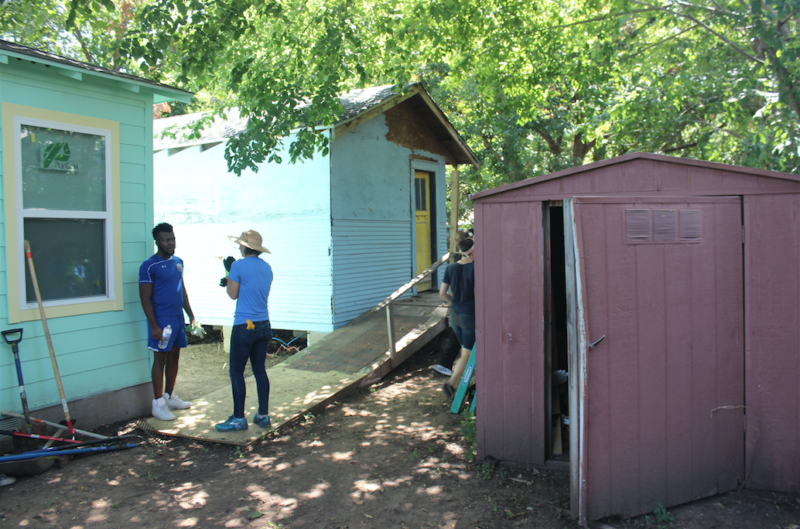 The Casa Salaam property was bought last year by Casa Marianella to house two parent immigrant families, the first of its kind in Texas (likely in the nation), and it has been a huge success. We first renovated the small front house to serve two families at a time and planned to also renovate a second structure on the property. But the back house turned out to be unstable, so we demolished that structure and acquired the free services of a local architect to build a totally new house. 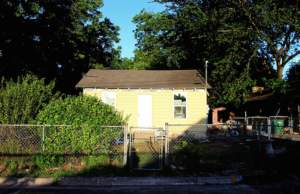 The City of Austin awarded us a building permit and our contractor can now get to work. Our board President, Hannah Bronsnick, arranged for the architect to design the project at no cost to us. The majority of funding for the new construction comes from the Meadows Foundation. We are very thankful for their generosity, and we would also like to thank the incredible team at the Still Water Foundation for supporting the renovation of the front house. In addition, we are very grateful to Matthew Helveston of Woodshed for handling the design and permitting for the project and Andrew Gates of Wheelhouse Modern, who will be our builder at no cost at all! We would also like to thank Heather and Paul Dennison for being major contributors to this cause. Lastly, there have been multiple wonderful individual donors who have helped make this dream a reality for Casa Marianella. We are eternally thankful and humbled by your support. 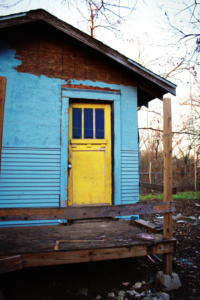 We’re thrilled to get started on our new Casa Salaam house. We’ve been working tirelessly since Casa Salaam’s inception to transform the property into a wonderful home for immigrant families. 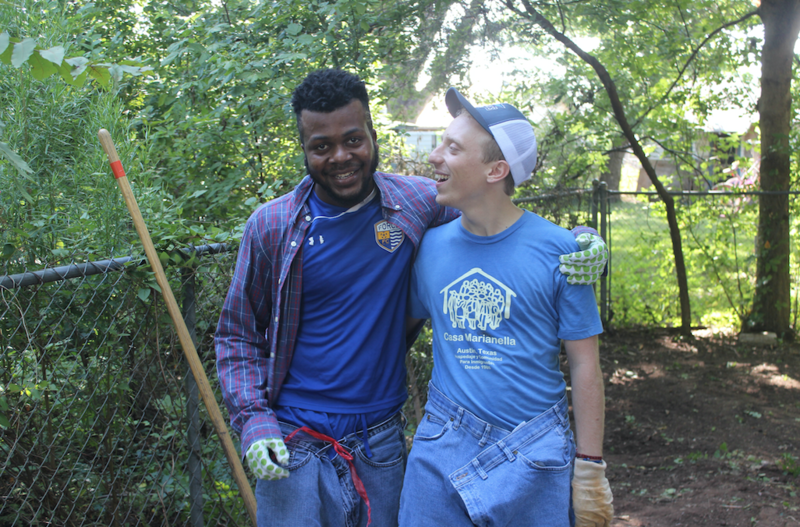 Just last year, we organized a successful community backyard clean-up for the property, to ensure the backyard was a safe space for children to play in. Thank you for your support. Onwards and upwards for Casa Marianella!